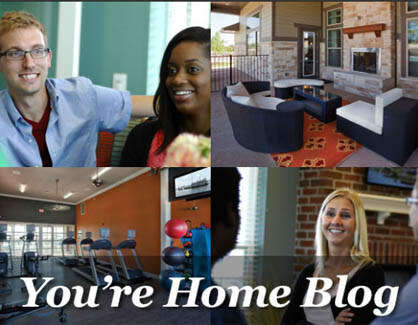 At Springs at Sandstone Ranch, we offer the convenience of paying your rent online wherever you are. If you’re a person who likes to know the latest news about apartment living, the blog at Springs at Sandstone Ranch is the place to be. We cover the news that matters most to our residents. Check back often or subscribe today to never miss a post.